Hi everyone, CEO Olivia here, welcoming you to Friday. 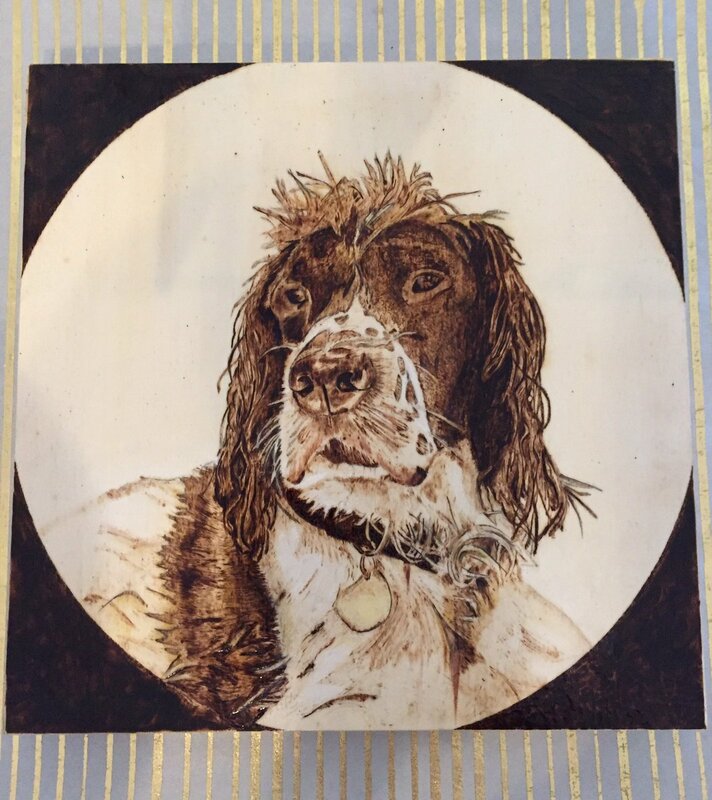 Today I’ve sniffed out an art form called wood burning. It’s basically what it sounds like. 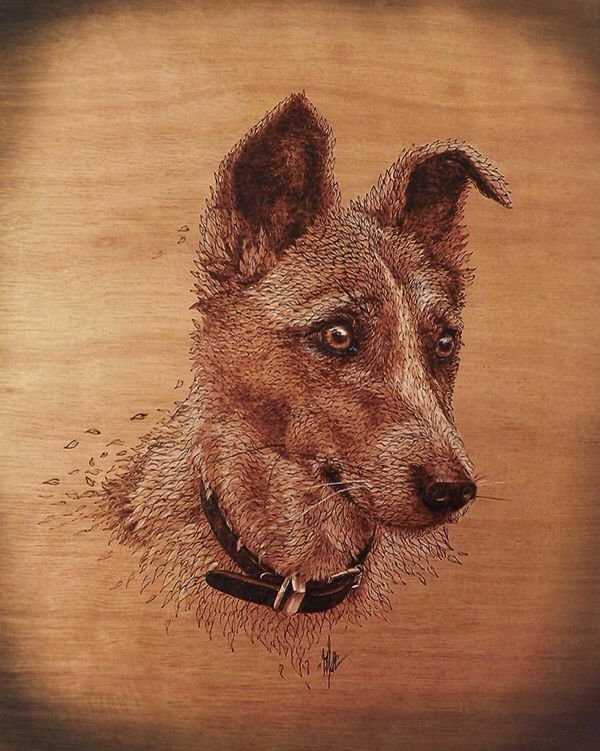 Artists use a heated “pen” to draw pictures by burning the image into wood. 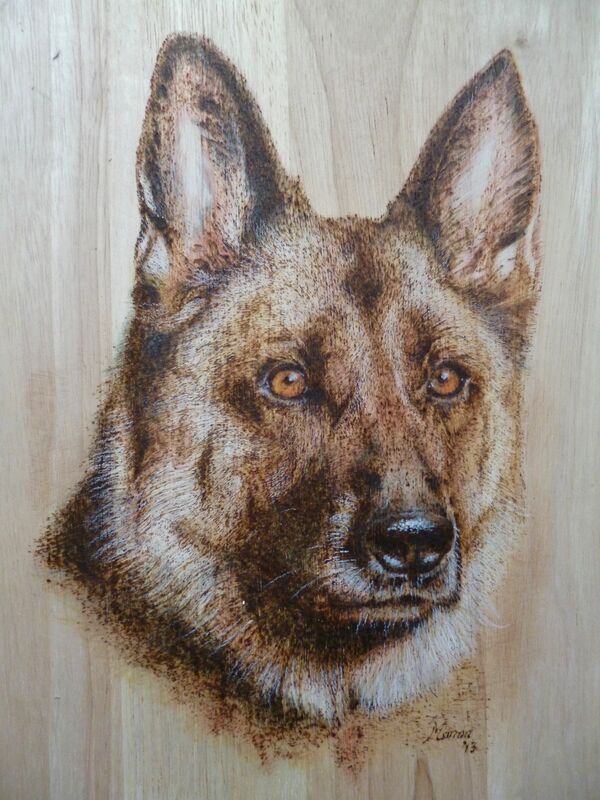 Sometimes, the drawings are then detailed with colored pencils. 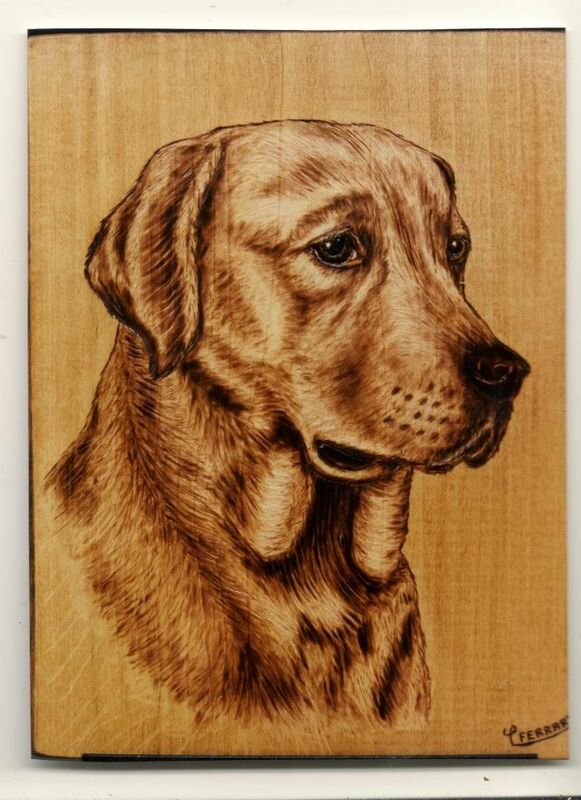 Here are some good dog portraits done on wood. 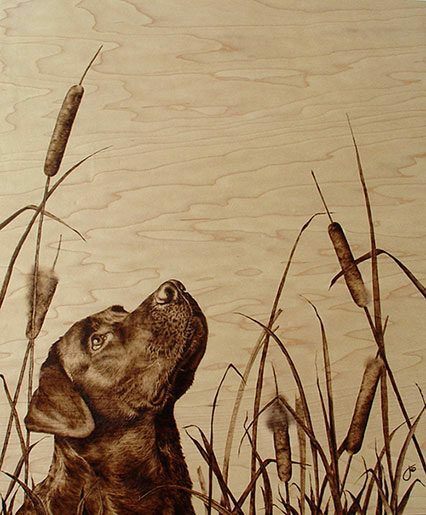 Those wood burnings are incredible! Such talent. Furbulous share, Olivia! Thank you. Our inspiration came from our recent purchase of a branding tool for our soft toys.